Could Kim Dotcom be a Modern Day Robin Hood of the Internet? Born Kim Schmitz in 1974, and of German-Finnish decent, Kim renamed himself as Kim Dotcom in 2005, paying homage to the internet, to which he owes his fortune. Dotcom has been branded with many varied titles over the years, varying from internet entrepreneur to hacker to politician. Dotcom has been extensively involved in the opposition of extreme copyright law, internet freedom, encryption and privacy. Issues that have gotten him in some very hot water over the years. 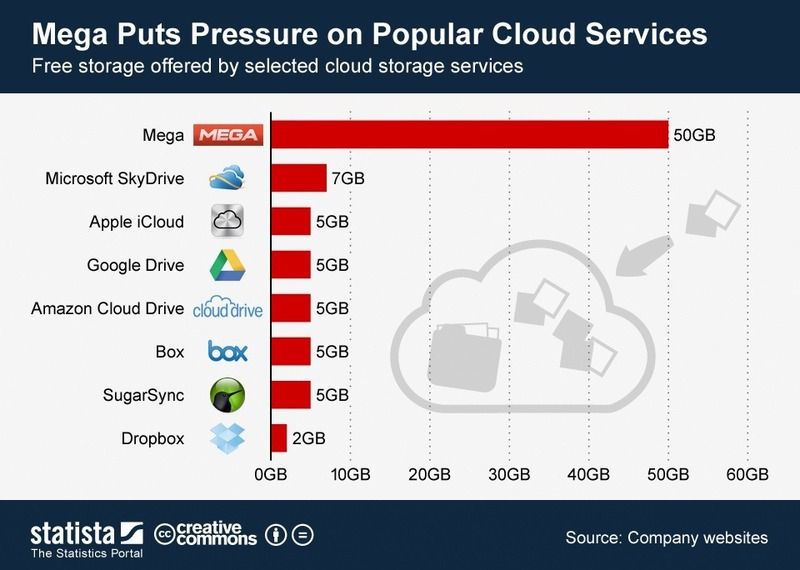 Much of the controversy surrounding Dotcom over the last number of years revolves around Megaupload. Megaupload, which was founded in Hong Kong in 2005 and became a file hosting service provider giant. The company offered a range of hosting services, the best known of which were Megavideo.com, a video hosting service, Megapix.com, an image hosting service, rivaling photobucket and Imgur and Megabox.com, a music hosting service. At its most successful, Megaupload was responsible for 4% of all internet traffic and among the top 15 most popular internet sites. Despite, or more likely because of its success, Megaupload.com and all associated domains were seized and shut down by the US Department of Justice on January 19 2012. The owners, including Dotcom were arrested by police in NewZealand on behalf of the United States, and charged with piracy crimes, allegedly operating a company dedicated to copyright infringement. Assets totaling $41 million were seized but efforts to extradite Dotcom to the United States failed in June 2012. Dotcom continues his work while under house arrest in his mansion in Auckland, New Zealand. Dotcom believes this case against him and Megaupload is not only important to him and his family, but to the whole internet and the world. It will hurt the creative industry as a whole should he fail. Mega-Launch on First Anniversary of Megaupload Closure. In a cheeky move of defiance Dotcom launched Mega on the exact one year anniversary of the closure of Megaupload. Dotcom confirmed his belief that the raid on his home during his arrest was a power play by the US government, who attempted to use their full force to bring him to his knees. The raid highlighted major breaches of personal internet security and inconceivable methods of spying on any individual by external governments. The abuse of anti-terrorism technologies on the average person were made obvious. In light of this, Dotcom became increased in his conviction that internet security and privacy are key to long term online success. Censorship and government control should have no place in Mega, which can be used to upload and share any type of file, fully encrypted, without anyone, Mega included, from having access to the data transmitted. For this Mega blows all competition out of the water. On the business side of his ventures Dotcom played his cards close to his chest, only clarifying that his decision to accept bitcoin at Mega from day one sends a clear message on his position on bitcoin, a currency that mirrors all he is trying to do for the internet. Dotcom has endured as the target of international bullies for a number of years now. His arrests and the lawsuits against him have not taken their toll, but rather spurred him into starting his own political party in New Zealand. The Internet Party itself does not appear to venture into traditional liberal or conservative issues, but has been established to tackle those issues that are currently working against Dotcoms legal and business interests. Their mission statement is simple and in line with the core beliefs behind bitcoin. “The Internet Party was founded on the spirit of the Internet, to get an open, free, fair, connected and innovative society”. Dotcom also intends to promote the introduction of a government-sponsored digital currency. It should be noted that Dotcom has denied any involvement with New Zealand based cryptocurrency, Megacoin. Should bitcoin be adopted by the New Zealand government, the regulations that result and measures taken to introduce bitcoin to society could serve as a pilot study on bitcoin for the world. A chance exists for Dotcom and the Internet Party to influence the adoption of digital currencies in a positive way, from within government. This is an opportunity not to be missed. Hopefully this is true and Kim Dotcom can continue to work on his security, privacy and encryption efforts, so that it can be realised for all. The next venture is an encrypted secure web browser, MegaNet, so watch this space. 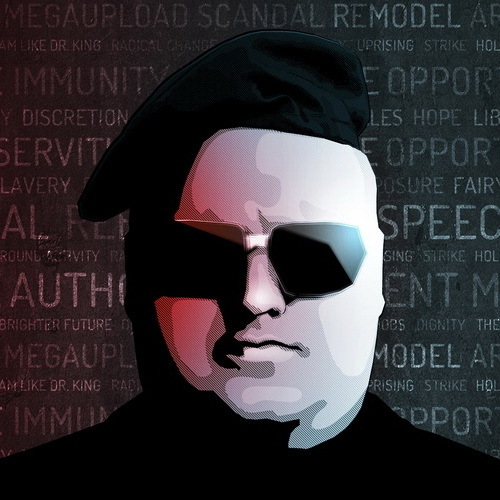 Let us know your opinions on Kim Dotcom in the comment section below. He’s a bloody legend. Hopefully he can succeed before he’s taken out by those his ideas endanger.